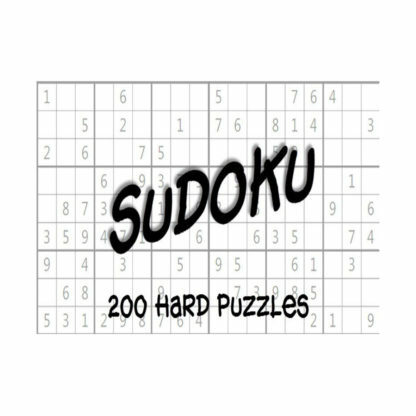 An instant download of a PDF book with 200 Hard Sudoku Puzzles! 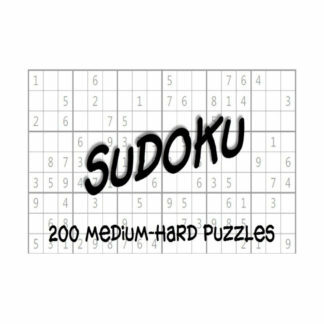 Print them out as desired and when you get through all 200 you can start all over again – never want for a challenging Sudoku puzzle again. Stuck? There is a hard Sudoku puzzles answer book included with your purchase with the answers to every puzzle in case you get stuck. Goof one up? 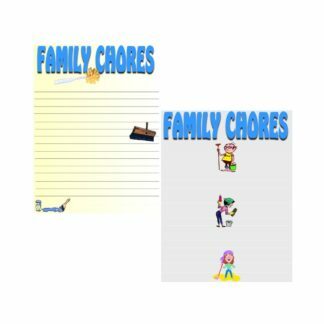 Just grab your PDF book and print a fresh one to start over! 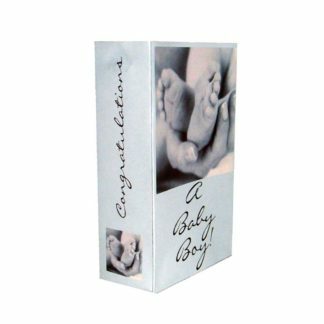 The puzzles are all easy on your ink, done in printer-friendly black and white with the answer books showing the answers in red. 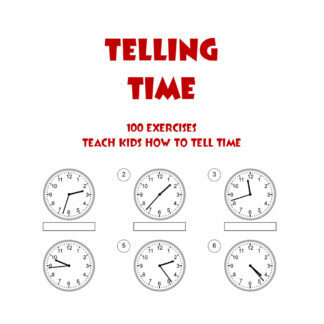 There are 50 pages to each book. 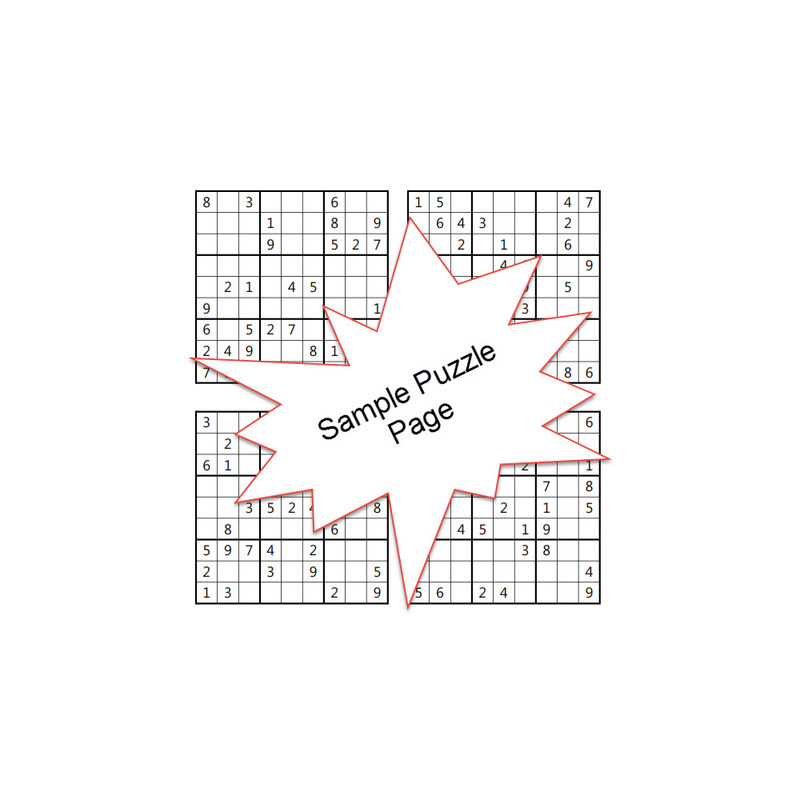 Each page contains 4 puzzles. 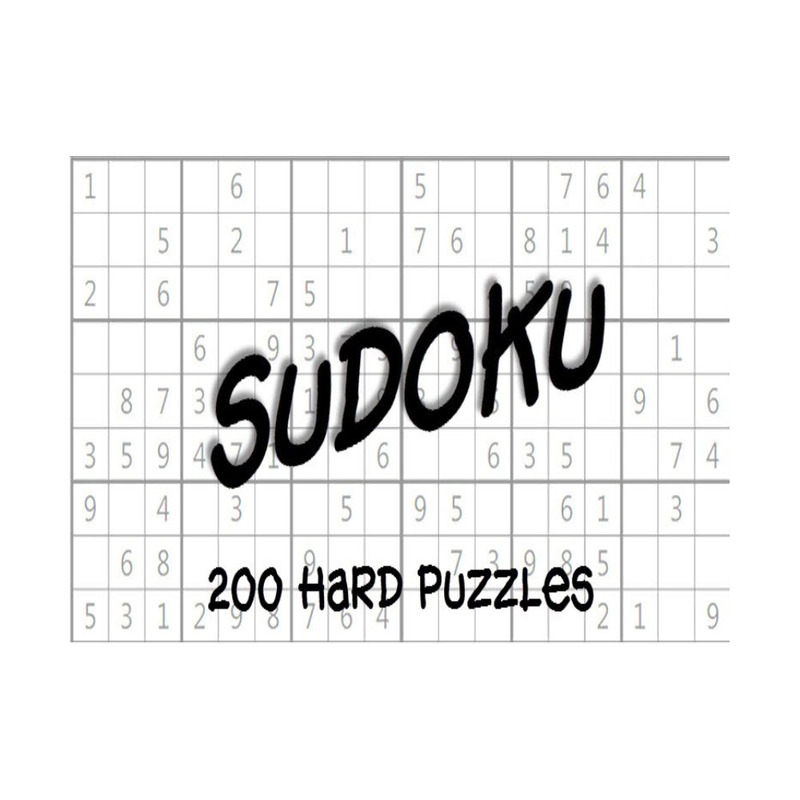 Sudoku puzzles are very addictive logical puzzles and make for great mind exercise. 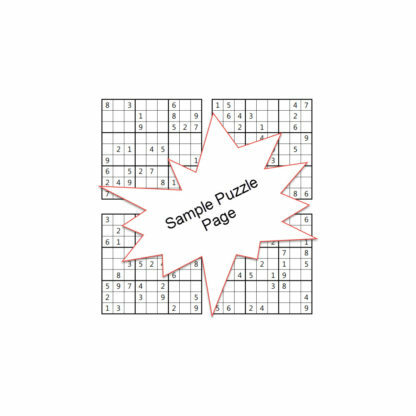 A sudoku puzzle is language independent and does not require any knowledge of mathematics to solve as it requires purely logic. 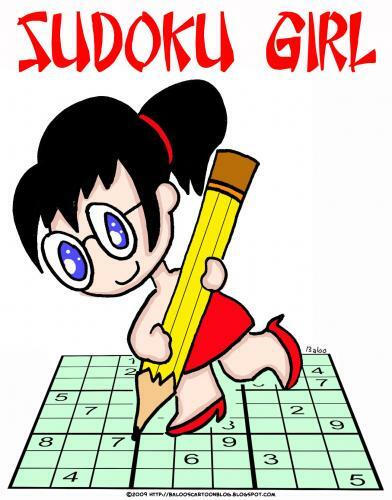 Kids of all ages can sharpen the mind, challenge brain power and help learn from sudoku puzzles. 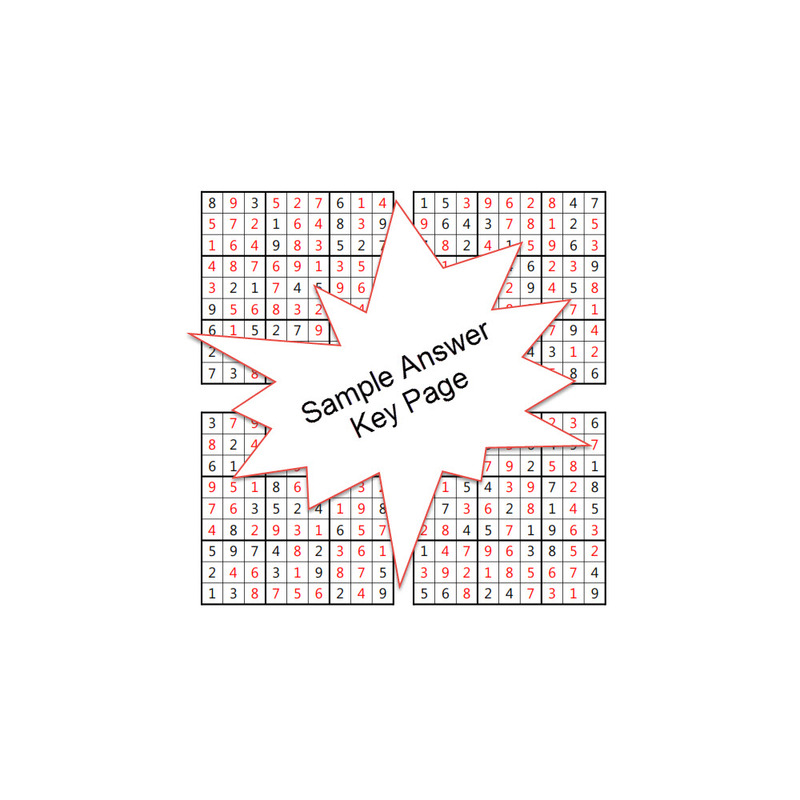 Place a digit from 1 to 9 into each of the empty cells so that each digit appears exactly once in each row, column and 3×3 outlined box. After your payment is processed you will receive 2 download links. 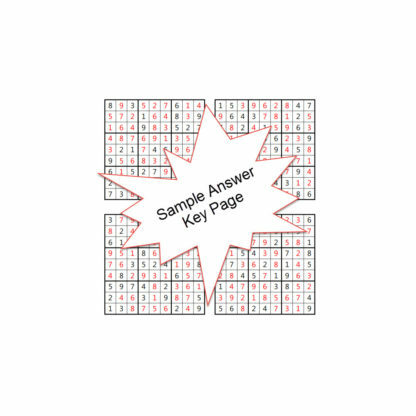 One for the Sudoku puzzle book and one for the answer book.